Just like sand through the hourglass, these were the restaurants of our lives. In memory of those places lost to us in 2016. Every year we do this list. Every time it always triggers off a frenzy of going back to favourite places just one more time, just in case. We encourage you to once and a while get out and revisit an old favourite, you never know it might close when you least expect it. The pace of change has been swift in Sydney town this year. 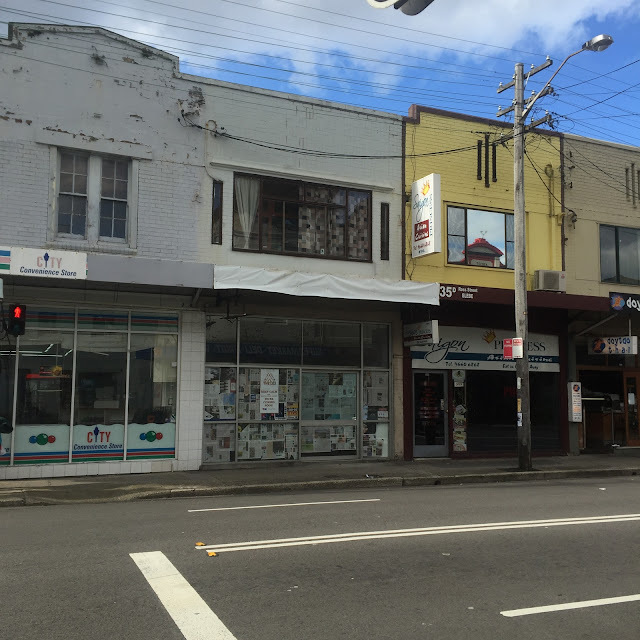 There's development fast catching up in suburbs, we've seen large apartment blocks going up along main roads in Bondi Junction, Merrylands, Ashfield, Lakemba and Campsie taking out the old stores underneath them. As usual we have a huge list for Chinatown, Newtown and Enmore as that's our patch and we notice the changes most there. Some closures are still unresolved at the time of publishing this, most notably the fate of Dixon House Food Court. We can't be everywhere, so let us know of anything else in your hood in the comments below. We didn't make it much out south or west to check out changes this year so please fill us in. Two Sticks expanded from next door to take over Penang Kitchen, downstairs and upstairs. Fujiyama Became Kobe Wagyu, Laksa Laksa closed on Pitt St up near Town Hall and over on George St again 3Q Chicken near the cinemas is now part of the Cheers Cut chain of Taiwanese chicken fryers. 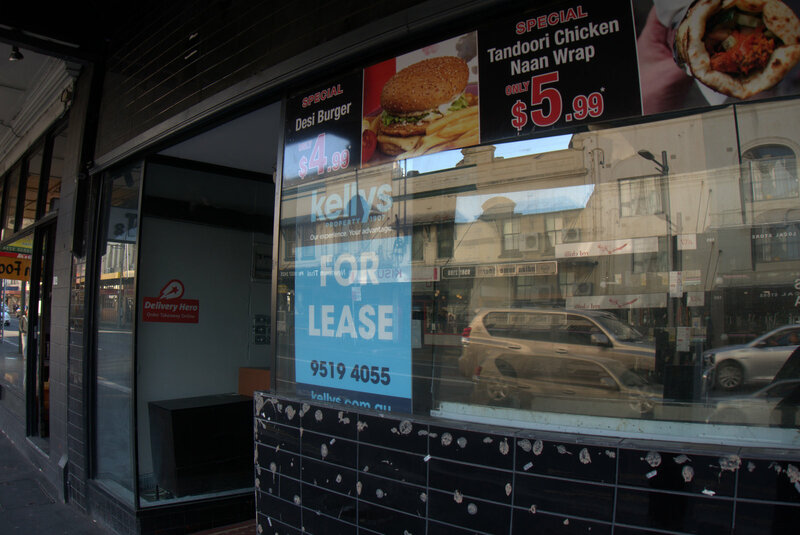 Hungry Jacks under the now defunct Century Tavern is a whopper no more. The old 'Spanish Quarter' on Liverpool Street could finally be declared muerto with the closing of Capitan Torres. 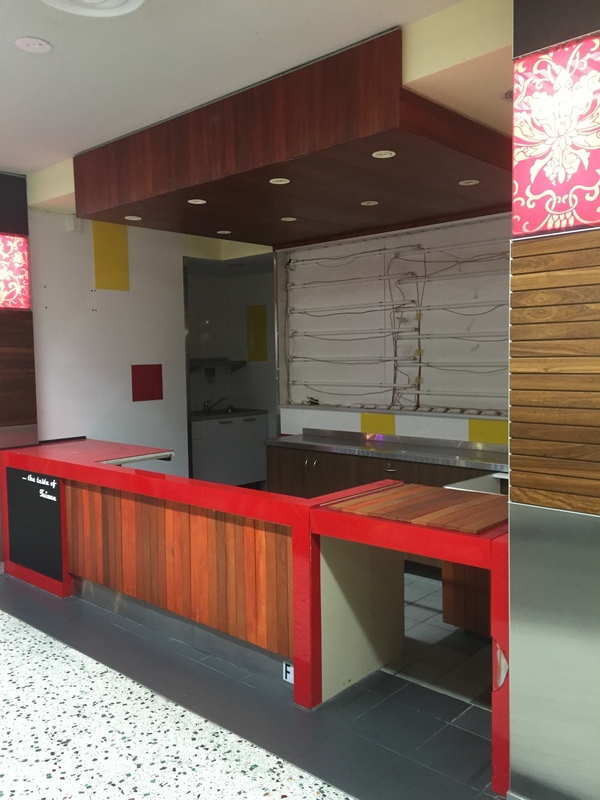 The renovations to Wynyard train station have meant La Vie Vietnamese and The Naughty Chef in Hunter Connection underground walkway have both closed their locations. New developments abound along the edges of Chinatown. On the Darling Harbour side new apartment buildings are coming up higher than a Marshall stack out of the old Entertainment Centre. Along George St construction of the new tram line means it's tricky for both cars and pedestrians to negotiate. The big news at the end of the year was the gas explosion in Dixon House which means it is still all locked up, no trade, no nothing. It was just starting to pick up after a few long vacancies, such a shame for the stallholders. During the year Yummy Thai, Ghostboy Cantina, a Taiwanese food stall that replaced the taco stand and Pho Uc all closed their shutters. Up the road the Sussex Centre Food Court has been undergoing major transformation, with a surprise benefit from the closed Dixon House no doubt. Formosa Gourmet (above, as an empty shell) was quickly closed after a brief stint, as well as Uncle Tan's Singapore Kitchen. Long timer Cafe de Relax baked it's last spaghetti and pork chop and closed too. Even the DVD and laser disc shop has gone. In Eating World the oldest stall with no name in the corner closed to be replaced by Chongqing No 1. Phuong Special Vietnamese was replaced by Liu Lao Lao Burger. Market City is undergoing wholesale renovation of all the ground floor food stalls, which has meant the closure of Pho TK, the fresh seafood store, as well as the Gozleme stand and J&D Gourmet Sandwiches off the Thomas St entrance. Upstairs the stalls for Thai Thai Thai and Ugly Bob's Korean are closed, with no current contenders. Downstairs in the markets Jenny's Food Van became El Pinoy Grill. In the rest of Chinatown Pepper Lunch opposite the Entertainment Centre is now a dessert bar. St Honore Cake Shop moved from Sussex St to the corner of Sussex and Goulburn and is now Taiwanese soup store Hsin Shih Tang. Kung Fu Ramen closed for renovations, we hope to see it reopen. Chikilicious on Little Hay St closed, that's one spot that can't get a break. Along the top of George Street Beijing Kitchen hardly even opened before it was closed and Poplar Central Asian Cuisine is now Sunflower Taiwanese Gourmet. 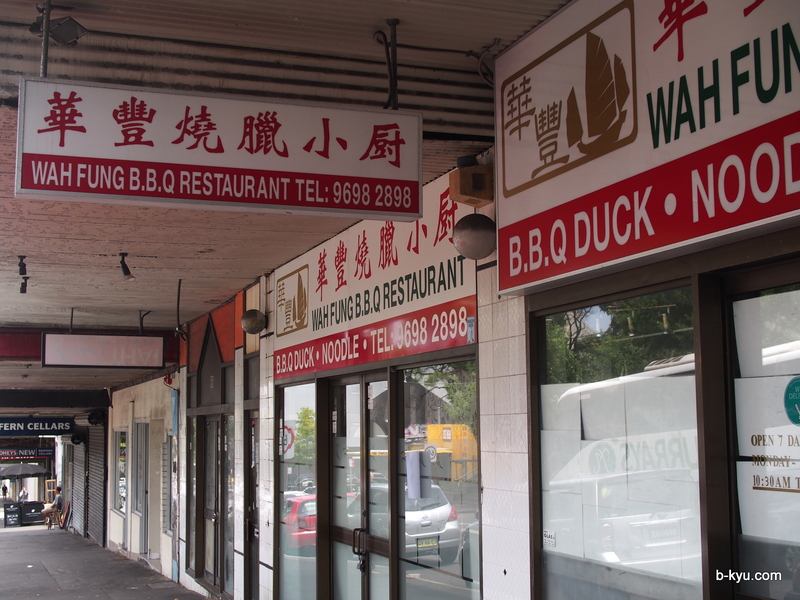 Further north on Sussex Street Harbin Skewers became another branch of Yang Guo Fu Ma La Tang. In Thaitown things have been rather steady, Rim Tanon is now Cheng Kitchen. Saap Thai up near World Square has also closed, now a Vietnamese pho place called Me Oi. House in the big beer garden next to Triple Ace Bar is now Steve's Backyard. Heading down Broadway, the whole of the Broadway Shopping Centre food court received a massive makeover. Not too many stalls survived which may be a good thing. The new centre is snazzy but still so busy. Nostalgia Cafe became Maerin Cafe, then closed and is now Gigoli. Bread Top is closed waiting on a new store and around on City Rd Mr Bing became Griddle King. Taste of Memory has become Chef Wang, but the doors there seem to be opened at random and we don't know if it has closed again. The closures started from the top of the strip and kept on going. Spice n Grill started, became the incomprehensibly named Strewth Aussie Food and is now Broil and Grill Persian. A good name in that spot might be the first thing you'd plan before opening. Raven's Eye is now Thirsty Wolf. Dan's Thai Fusion and Fusion on King both closed - it was a bad year for anything with 'fusion' in it. The Vanguard became Leadbelly and sushi joint Kai on King became Tanshin. Al Aseel is now Old City and Luxe Bakery is Harpy's Corner. Basil Pizza and Pasta is now Rueben's Incredible sandwiches, the Schnitzel House nearby seems a bit closed as well, not much happening there. Izote Mexican will soon open as Pappa Stew. Suzy Spoons Vegetarian Butcher moved to St Peters, it's now 1989 complete with arcade games. Kin Nyree Thai became BBQ 2 Nite but is now sadly closed with the store stripped out and For Lease. La Mia Pasta is now stoner themed D'Munchies. Golden Wheat is now Old Street, while date night specialist Splash Seafood Grill is now Salmon & Bear. Long time sushi stalwart Iktus Sushi became Sushi Season. Tokyo Noodles Zu Zu Zu is now Nordic B Scandinavian themed bar. The newsagent and Newscaf closed to become the reopened Mitre 10. Newscaf never really survived once the full smoking bans were in place. Yogurberry was stripped out and is still empty. Kahawa has become It's Time for Thai, we miss their excellent chicken burgers. Wagaya upstairs off Church St is now Shinmachi while Cafe C has a sign they have moved but we haven't seen where. The shop is gutted and being refitted. 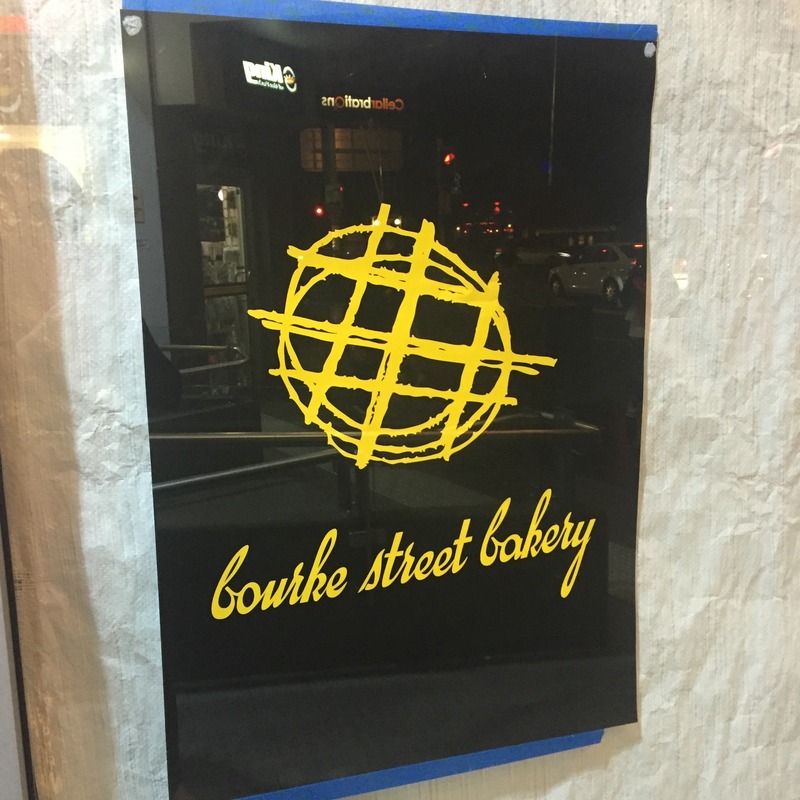 The Bourke Street Bakery chain opened in place of The Sandwich Place right near the station. Jungle Hut further down the road is closed, and Dean's Diner had a makeover. We were really saddened when Gelatomassi closed. It was an original gelato store with fantastic service, a community hangout and they served a mean affogatto with your ice cream of choice. We once saw a Newtown pooch resting out the front getting a lick of an ice cream cone, followed by a lick of the cone from the owner. While Gelato Messina has it's fans, it's not the same. It's just not a dog ice cream licking kind of place to us. 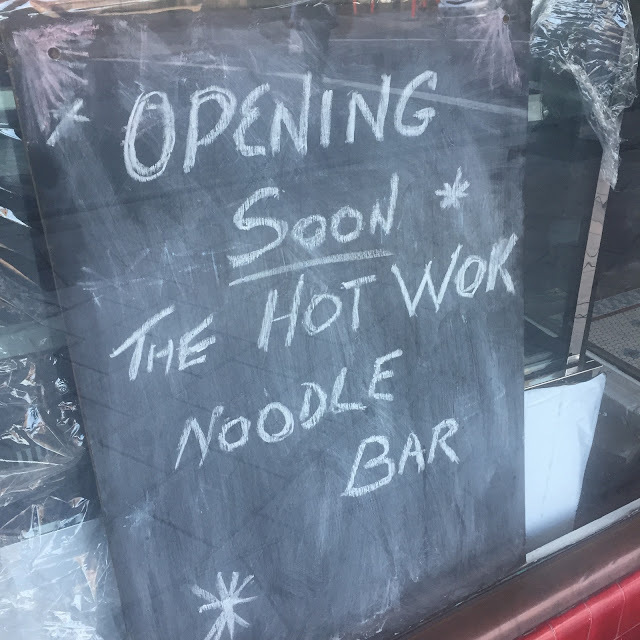 Soffrito closed suddenly and sadly and is now Hot Wok Noodle Bar. African Feeling, one of the first places Shawn and I ever went and ate together, has closed. I've never had eggplant like they served there anywhere. It's now an extension of Arabella called Shishbella Desserts. 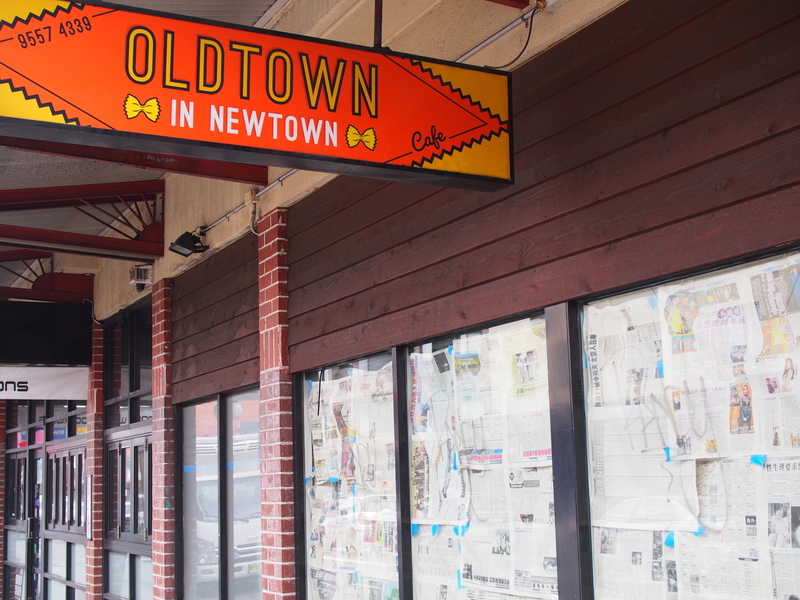 Old Town in Newtown almost next door has closed as well. Their squid ink pasta with prawn head sauce was a favourite dish which we promised we would go back and have again. We sadly missed our chance. We are excited by the replacement though, Falafel on King. Further down King St Pizza Picasso closed and the Sydney Park Hotel was renovated, with the tiny coffee bar closed in the back garage. Izba Russian Treats bakery closed both their Newtown and Broadway stores. Sultans' Table started the year reeopening after a fire. 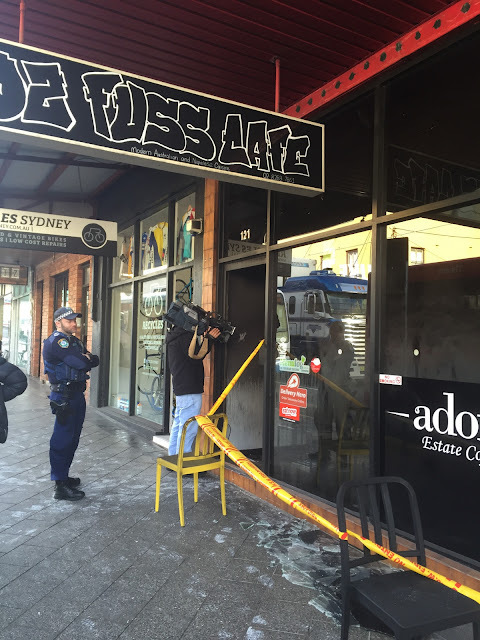 Oz Fuss cafe got halfway through and suffered a similar fate, they've reopened now. Cakes n More (Mrs Miggins Pie Shop to us) closed with no new store in place. Silverbean cafe closed, became Bamboo Sticks but is now under renovation again. Nine Times Thai became The Mussel House, a Turkish mussel and fish specialist we are keen to try. Empire Turkish is just about to open as mega meat market Macelleria. Two places are soon to become new ones, Anna's Thai is slated to become a tiki bar and Ballers is on call as becoming a cake store for Andy Bowdy. Bar Racuda is soon opening as Tori Bar a Japanese sake, beer and yakatori bar. Stoneground Espresso became serious specialist coffee joint Collective Roasting Solutions, Foodworks was renovated so you could actually find something in there and Enmore Seafood is now Fish 2 Dish. The new Queens Hotel is reopened, we walked in for a beer and walked out again, confused by the whole front of house set up and the dark interior and went to the Warren View instead. Maybe we'll try again later. 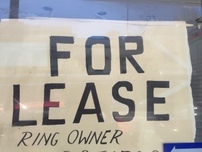 In a last gasp of the goth culture that once dominated Enmore Road, Gallery Serpentine has the For Lease sign up above with fate unkown. Way down the road in Erskineville Bar Nosh closed, replaced by another cafe. 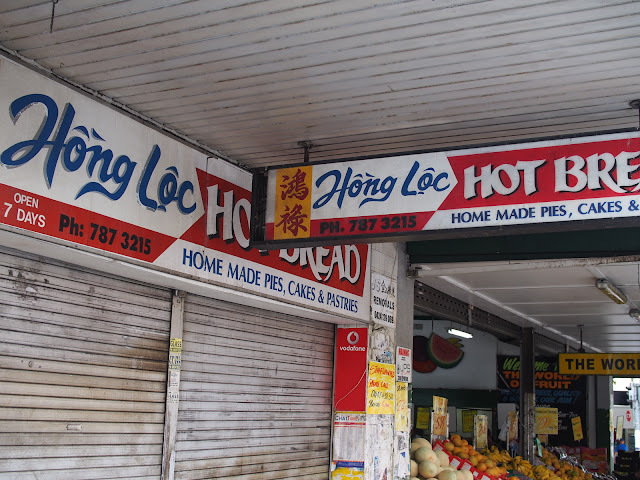 In Marrickville Metro China Dish become Little Hong Kong, and down on Marrickville Rd Marrickville Big Burger and La Cocina De L'a Abuela closed. The Town and Country pub on Unwins Bridge Road in St Peters still has newspapers over the windows. Le Coco Patisserie on Parramatta Rd in Stanmore made it's last croissant. Casa Brazil in Petersham served it's last meaty grilled meal. In Leichhardt La Parrillada Peruvian on Parramatta Road closed and Belli Bar on Norton St shut it's doors. Meshwi Lebanese didn't last in the Italian enclave in Haberfield. 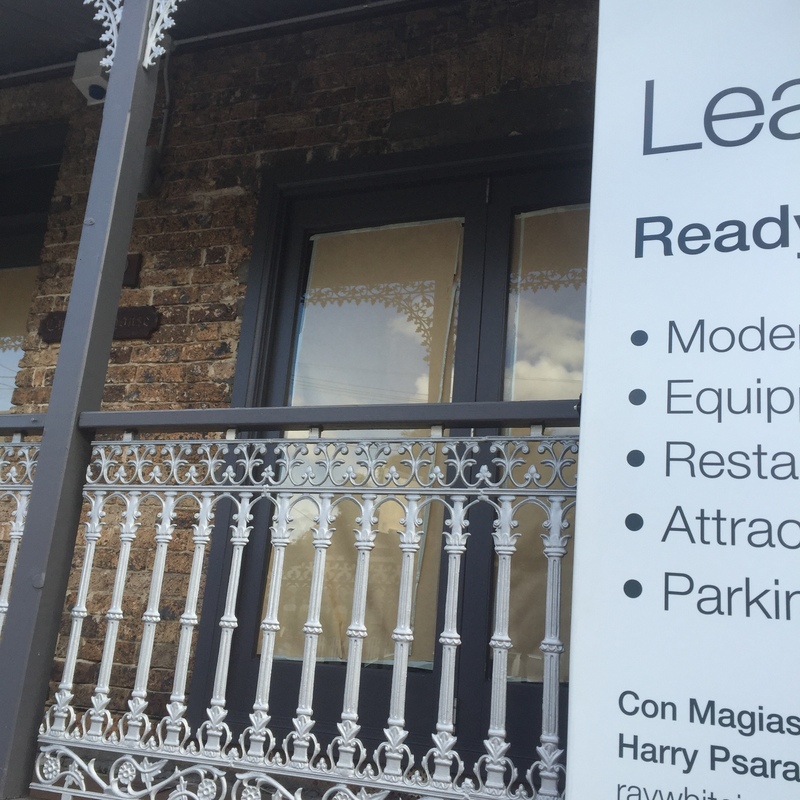 La Grande Bouffe in Rozelle looks likely to become Le Coq and keep the French theme. Along Ross St in Forest Lodge El Amigo Peruvian is now The Loj. That's three different South American places closed. Nearby Doy Thao has closed too and become Menu Thai. 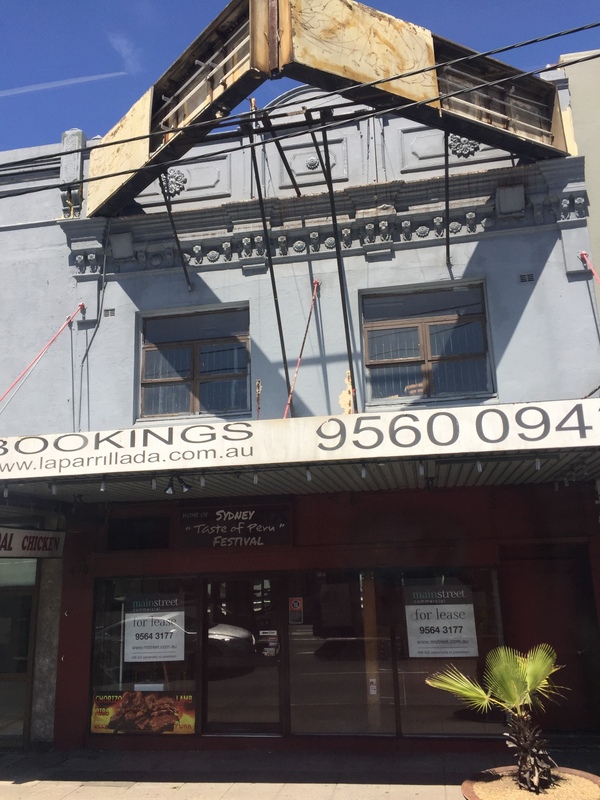 Abla Patisserie, gone to be rebuilt as apartments in Dulwich Hill. We think Tony's Family Restaurant above must have closed years ago. The price of urban renewal was felt most keenly when Wah Fung BBQ in Redfern closed. This is one strip we expect to see more closures along. 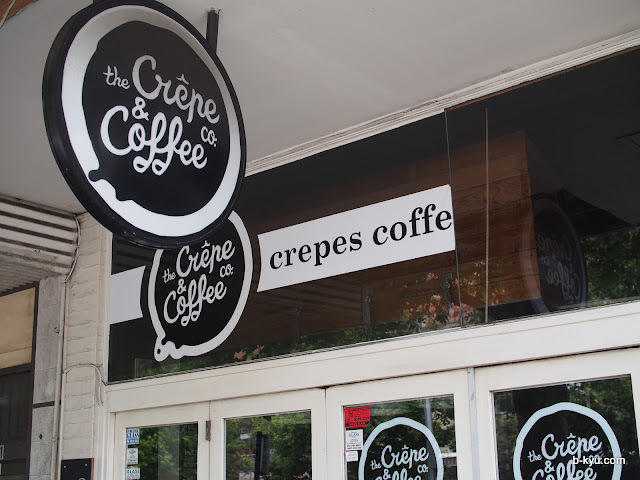 The Crepe and Coffee Co next door to Wah Fung has also gone in the same building redevelopment. Over in Surry Hills Mrs Wu's Kitchen, one of the few Ugyher places in Sydney, closed too. In Ashfield both big fruit and veg stores were closed as new apartments get built along Liverpool Rd. It's just the start, a butcher store and Tek's closed too. Sri Lankan Food bar in Homebush is now New Shakti. Campsie saw the Kebab and Pide Express close, a place where in a past life I once tried lamb spines (as I was told they were). Who's gonna argue? Golden Shine Chinese has closed, and Hong Loc Hot Bread has finished trade. The pasta place in Tiffany Plaza in Bondi Junction has finished serving it's cheap ready boxed meals, there's only McDonalds and Doo Dee Noodle Bar left up there. Along Oxford Street there's been huge new apartment blocks changing that end of the strip, we hope the Nelson Hotel stays safe. 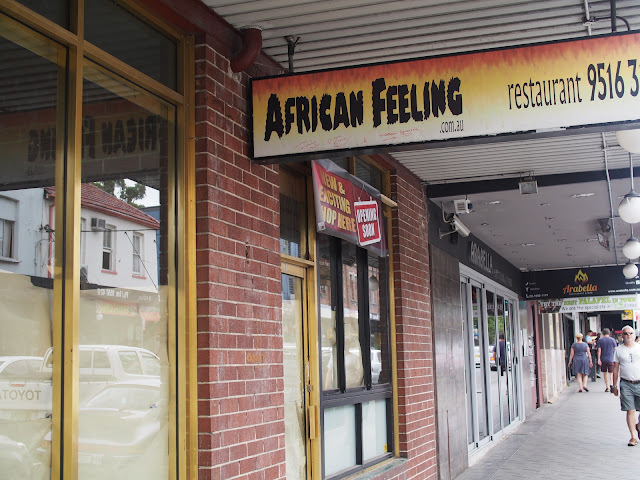 In Rockdale Banoful is now Bonolata and the Rockdale Oriental Grocery Store has closed. Kingsford has big light rail development ripping through, Nasi Udak Jakarta closed. 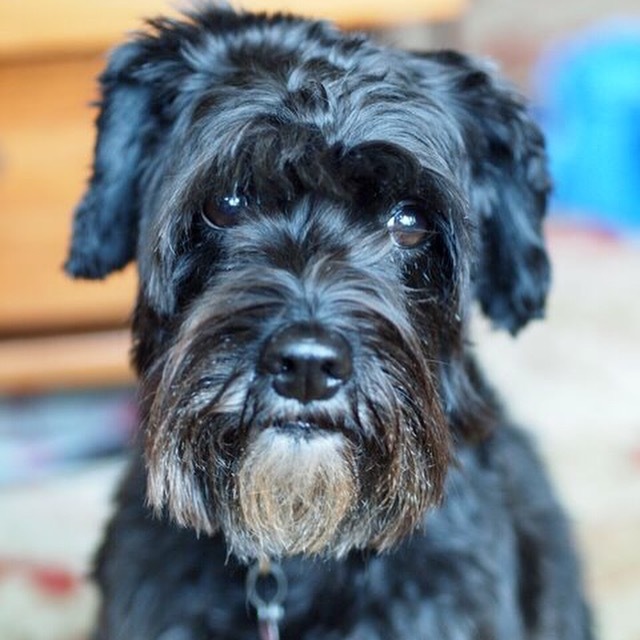 Josie was our pal in Macau, saved from a puppy farm and given a great life running trails and snuffling up dropped kids food. Also goodbye to Bonnie who thankfully made it through until the end of the HSC exams, Whisky up in Bellingen (we loved you when others didn't), the dorper sheep and lambs lost in a horrible dog attack on our friends farm and to Socks, a much loved little buddy. Lastly we say farewell to a chicken friend Hen Solo, who will be missed by Princess Layer and Eggy Pop. La Cocina De L'a Abuela moved to Norton Plaza apparently. Thanks for the tip, we missed going to the Marrickville locale so will try and check it out there. Thorough list, as always! Really surprised about the demise of Meshwi - was always busy when we were there, and we always found their chicken and salads to be really fresh and tasty. The space was enormous though, so maybe the rent was just too high. I was surprised too, a little difference in a neighbourhood can be a good thing. Rents can be a killer and Haberfield has been hit hard in recent years, there's been lots of empty stores there. Dixon House food court was open today - Merry Christmas!! Cafe C in Newtown is apparently moving across the road to the newly redeveloped post office. Merry Xmas and happy new year you guys, you have the awesomest food blog in Sydney! Thanks for adding this piece of information. I hope your parents are enjoying their well earned rest!